The football game niche is hot as fans are already awaiting their favorites. So i’ll tell you all you need to know about FIFA 18, release date and list of clubs. The most anticipated football game Fifa 18 will go live on 29th of September and two weeks before that 15th, the demo will be out. 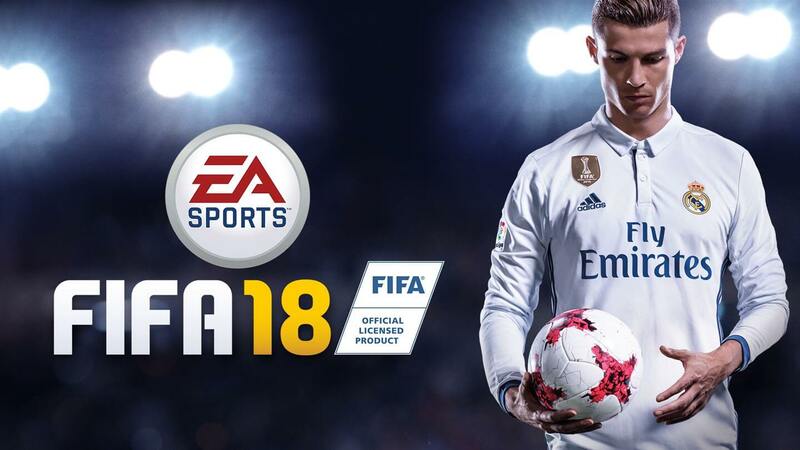 Christiano Ronaldo will be covering the FIFA 18 game, as he is the featured player for the Game.